After placing my daughter in daycare, I quickly realized that the convenience of the arrangement was partially offset by the number of illnesses she acquired. 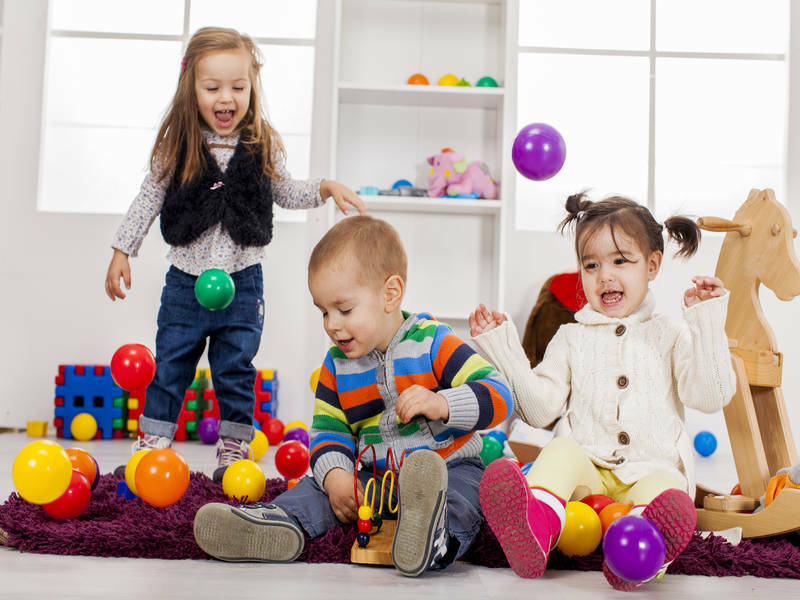 Unfortunately, despite constant cleaning and disinfecting, daycares are the perfect breeding ground for germs of all kinds. Since children are still building their immune systems, many fall ill with the slightest exposure to the germs. Thankfully, most of the germs are relatively harmless — and many kids, mine included, eventually benefit from the early exposure. 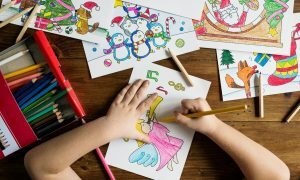 Nearly every surface in daycares, from the toy stations to the dining tables, are potentially harboring the germs that cause these illnesses. Commercial cleaning products kill 99.9% of germs, just as long as the spray comes into contact with all areas of the surface. Nooks, crannies, and crevices can keep the cleaning products from directly contacting the germs, allowing them to spread and repopulate that area. Direct contact with other children or adults contagious with an illness, but not yet showing symptoms, is a common infection point as well. Many illnesses have a long incubation period that allows for the oblivious spread of the germs before symptoms ever develop. Excellent sleep habits and a healthy diet go a long way in helping kids avoid catching every illness that comes their way. Despite popular belief, it is not just vitamin C, but all antioxidant vitamins plus selenium and zinc that help reduce the development and duration of illnesses. Handwashing prevents kids from transferring germs on their hands to their body through the eyes, nose or mouth. You can keep hand sanitizer in the car and have your child scrub down before loading up to go home each day. Verify that the daycare also promotes good handwashing practices before meals and after playtime. Since kids will often pass illnesses back and forth through the daycare group, it is important to keep children home until they are no longer contagious. Since this period varies for each illness, you can check with the doctor to determine when it is safe for your child to return to daycare. Make sure the daycare providers require other families to do the same. No matter what you do, however, all kids experience their fair share of childhood illnesses. After the first year in daycare, my daughter’s propensity to catch every germ that came her way markedly decreased. Even the number of colds and flu she caught decreased over time. Although the beginning stages were rough, exposure to germs in daycare definitely allowed us to speed through the process of building up her immune system. Upon entering kindergarten, where the germs are just as prevalent (if not more so! ), she stayed well much more often than her peers who did not go to daycare.